Paphos is a coastal city in the southwest of Cyprus and the capital of Paphos District. The city lies on the Mediterranean coast, about 50 km west of Limassol (the biggest port on the island), which has an A6 highway connection. Population of the city is arround 32,754 inhabitants. 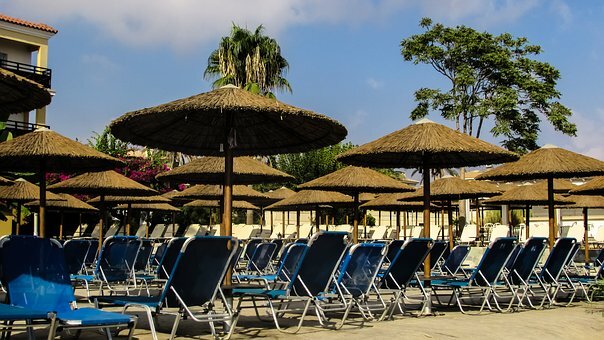 Beautiful and picturesque Paphos is once again becoming the attraction for the majority of the European and non-European buyers and entrepreneurs coming in Cyprus. It is considered that the historic town of Paphos and the entire natural province is the safest and most secure area on the island. Paphos is in the lead as the most popular district for overseas buyers and investors for the period January-March 2019 by 40.6% in comparison to Limassol which follows with 29.7%. Larnaca is at 3rd place with 17.2% and lastly Famagusta with 6.6% and Nicosia with only 5.6%. For many property buyers and investors Paphos seems to be amongst other elite, new and trendy cities, emerging as an increasingly attractive destination.